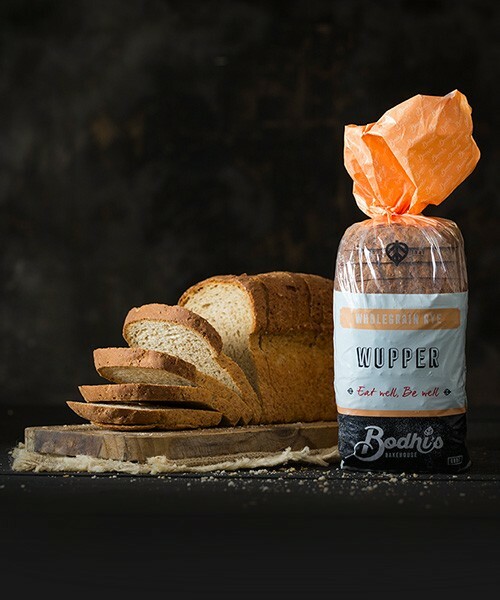 Wupper 680g is an old fashioned traditional northern European bread, created completely with rye flour. 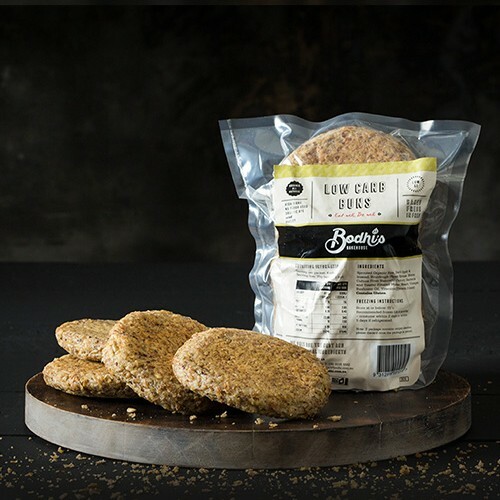 The bread is made from 50% standard Rye Flour and 50% Stone-ground Organic Wholegrain Rye Flour, authentic Rye Natural Sourdough and a hint of olive oil. 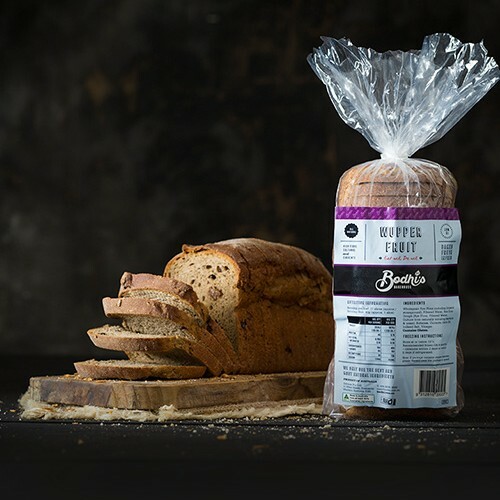 Our 100% rye has gone through a long, natural fermentation process developing a hearty intriguing flavour. 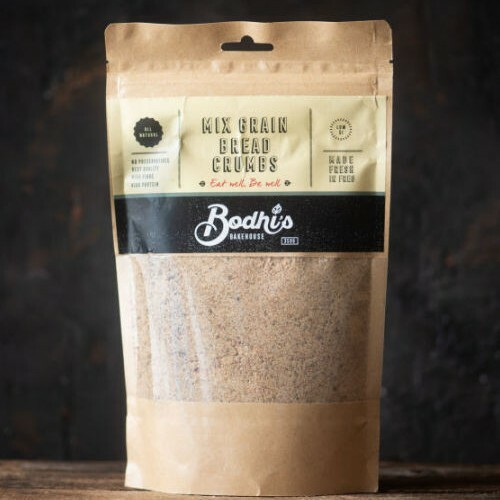 This creates a beautifully rich and earthy tasting classic rye bread that follows Bodhis’s Bakehouse principal of a 100% all natural bread making process. 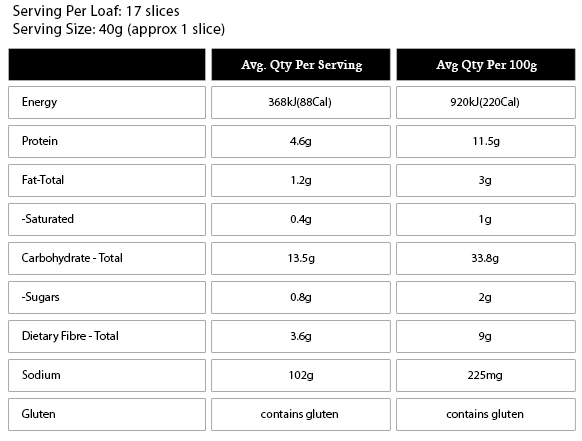 Wupper 680g is perfectly suited as a breakfast loaf. Toast it and enjoy it with your favourite cooked breakfast. Try it topped with poached eggs, lightly seasoned with salt and pepper parsley and laid beside crispy bacon strips and roasted tomatoes. Stone-ground Organic Wholegrain Rye Flour, Rye Flour, Filtered Water, Rye Natural Sour Dough, Olive Oil, Salt, Vinegar.